LifeLearn and ALLYDVM Partner to Power Veterinary Practice Growth - LifeLearn Inc. : LifeLearn Inc.
Veterinary practices are about to get a powerful boost in their technology and online capabilities with a newly announced agreement between LifeLearn Animal Health and ALLYDVM. 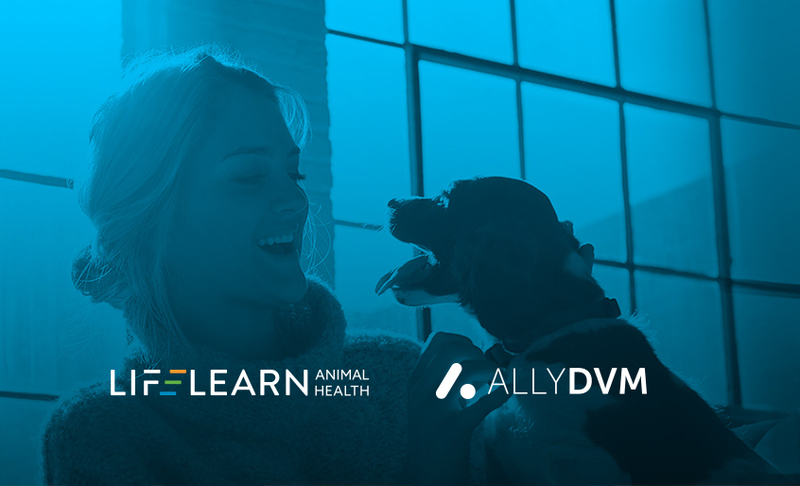 ALLYDVM products are now available as part of LifeLearn’s veterinary practice ECOsystem, a comprehensive suite of custom digital solutions, products and services designed to help veterinary teams better educate and communicate with clients, and optimize their practice. Scott Harper, CEO of ALLYDVM, shares Valpy’s enthusiasm for what the two industry leaders can achieve together. 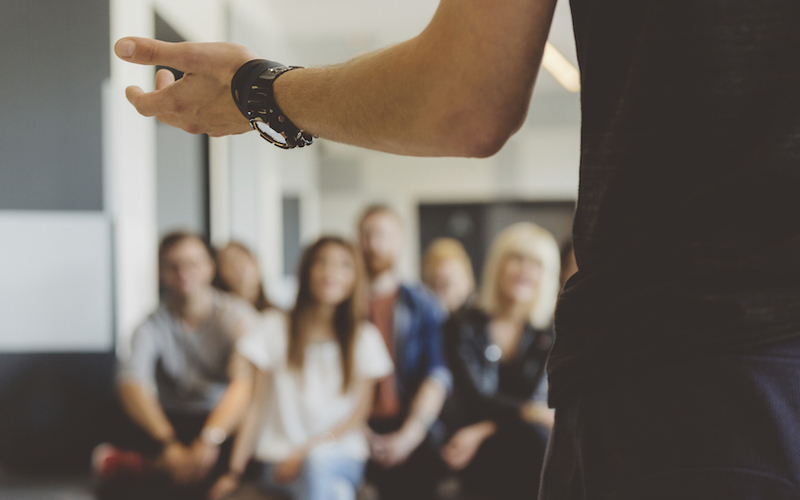 “Like LifeLearn, we’re focused on maximizing veterinary practices’ success by elevating their information and technology capabilities,” Harper said. While LifeLearn provides custom website development, online marketing support and client education resources that include fully vetted professional articles for pet owner clients, ALLYDVM has developed software services for veterinary practices including its popular Retention Calendar, the industry’s most sophisticated client communications system, and a fully automated loyalty program distributed through the PetPage mobile app. ALLYDVM continues to work collaboratively with some of the largest and most sophisticated independent practices and corporate groups in the world. In fact, ALLYDVM Founder and COO, Jason Wernli, has spent years consulting directly with large veterinary clinics where he’s seen common gaps and opportunities. “This is why their feedback drives our development priorities, and our software is designed from their perspectives,” Wernli said. According to Valpy, the LifeLearn ECOsystem supports veterinary practices with a team that truly understands how their businesses run and the technology solutions they need to be more profitable. “This ultimately empowers them to deliver the highest level of animal health care,” Valpy said. ALLYDVM aspires to be the veterinarian’s ultimate ALLY. The company’s flexible software platform was developed in collaboration with top veterinary practices, and it includes a number of modules that serve a range of veterinary practice and corporate group needs.  ALLYDVM is led by executives with deep expertise in the veterinary industry, and the company has won numerous preferred provider designations and awards, including the Harvard Business School MVP competition. 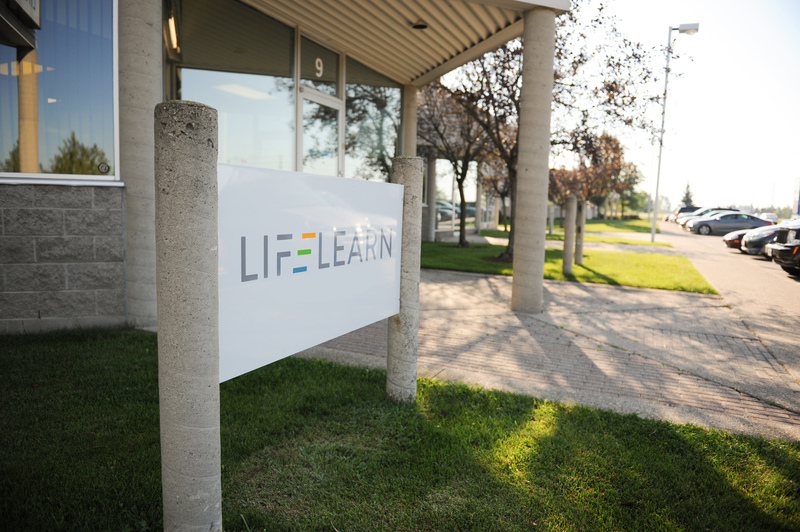 Founded in 1994, LifeLearn is a Guelph-based technology company dedicated to helping animal health organizations realize the value of knowledge by building and delivering solutions that advance animal health worldwide. LifeLearn’s ECOsystem is a comprehensive suite of custom digital solutions designed to help veterinary teams and animal health companies in the areas of education, communication, and ultimately, optimization of their business.